← Osprey Program Makes Public Radio! 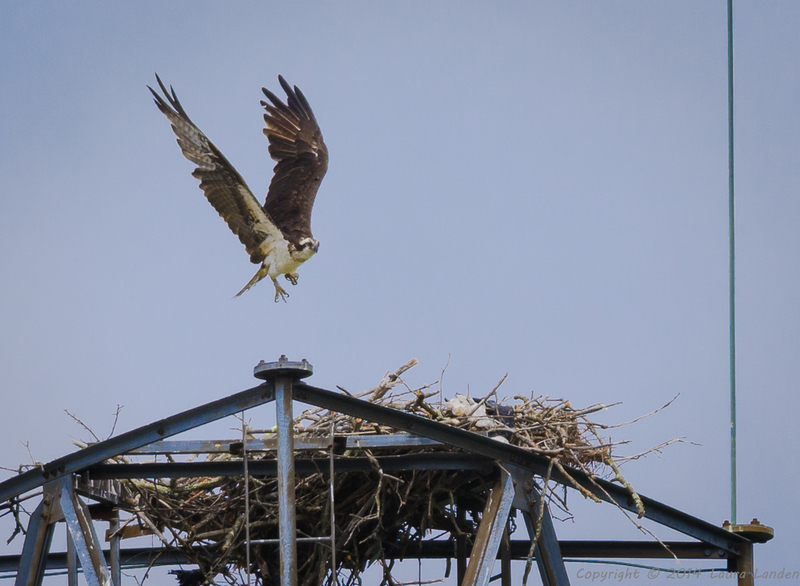 Thank you again for your time and dedication in observing your nest(s) every week – such diligence is wonderful ! ?? ? ?But if you do not enter your observations in a timely manner all of your hard work is for naught! Barbara Costa (long time volunteer monitor) and I review every single one of your entries at the end of each month and make a determination (nest status, fledglings, etc…) ? ?based on the observations we read. ? ?If your observations are not entered, then we are not making accurate determinations. Please enter your observations by the end of each month so the determinations are up-to-date, and so that Barbara and I do not have to go back and review them all again! Thank you again, and keep up the great work! !